Each vehicle in our current lineup has been designed with style, power, comfort and overall ruggedness in mind. Some of our vehicles have a more sophisticated and even luxurious feel than others, but all are designed to impress you with great on-the-road and off-the-road performance. When you stop by Pollard Jeep in Boulder Colorado, you will have a chance to stroll through our lot to admire our new lineup in person. Keep in mind that each model in the current lineup is well-represented by multiple in-stock trim levels. In adding, the friendly sales team at our Boulder Jeep dealership is eager to provide you with a wonderful buying experience. You can always expect to receive honest, accurate answers to your automotive questions from each of our staff members. In addition, we are committed to giving you a no-pressure experience so that you can make a comfortable, confident decision. Keep in mind that we also facilitate your buying experience by providing you with financing support and great specials that could help you to save money on your purchase. 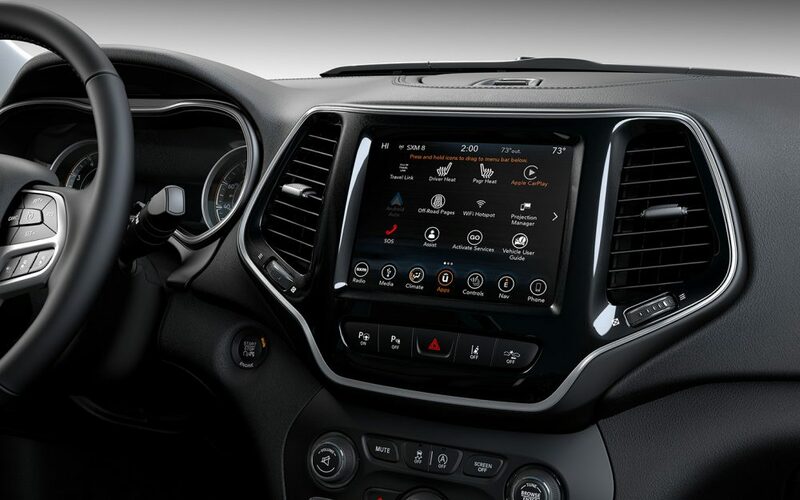 The first step to take to get behind the wheel of your new vehicle is to head to our Boulder Jeep lot for personalized assistance. There is more involved in the automotive buying experience than simply heading to your local dealer and picking out the car that you want to drive away in. You also need to ensure that you get a wonderful deal on your vehicle, and our Boulder Jeep dealership team excels in setting up an overall fabulous deal for our valued customers. This begins by providing you with low everyday prices. We strive to be competitive on the price of each vehicle on our lot. 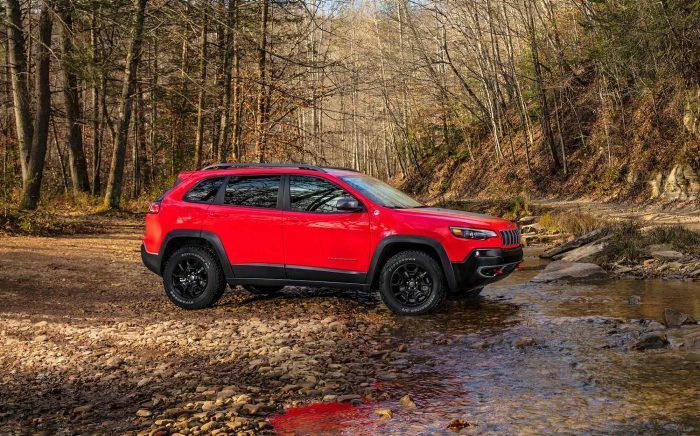 More than that, we are your preferred Boulder Jeep dealership that regularly offers exceptional promotional offers and specials that are designed to help you get an even better deal on your vehicle. 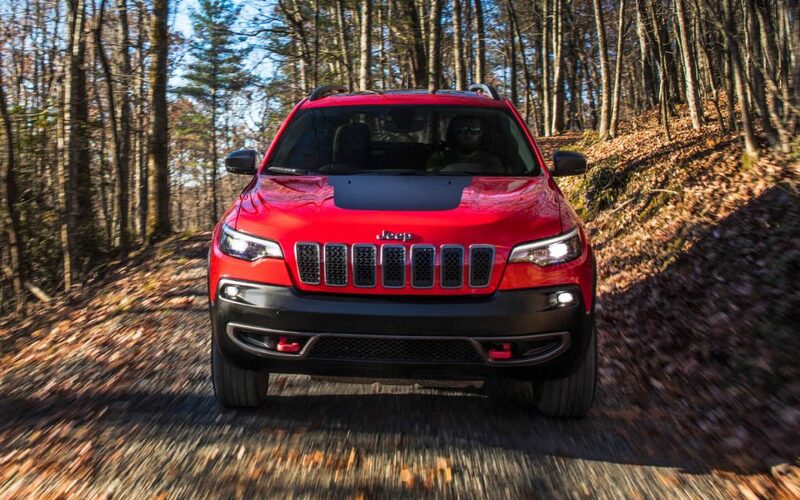 You can see that our pros at Pollard Jeep in Boulder Colorado take many steps to make it as affordable as possible for you to take your new vehicle home soon. A few of our auto customers in Boulder Colorado and surrounding areas have the desire and the financial means to pay cash for their new vehicle, but applying for an auto loan is a typical part of the buying process for many of our customers. Each of our customers has unique concerns regarding the auto loan application process. Some may have lower credit scores. Others may not want to put much money down, or they may need to keep the payment below a certain level. Through the focused attention and helpful assistance of our financing team, you can receive professional support through all stages of the loan application process. 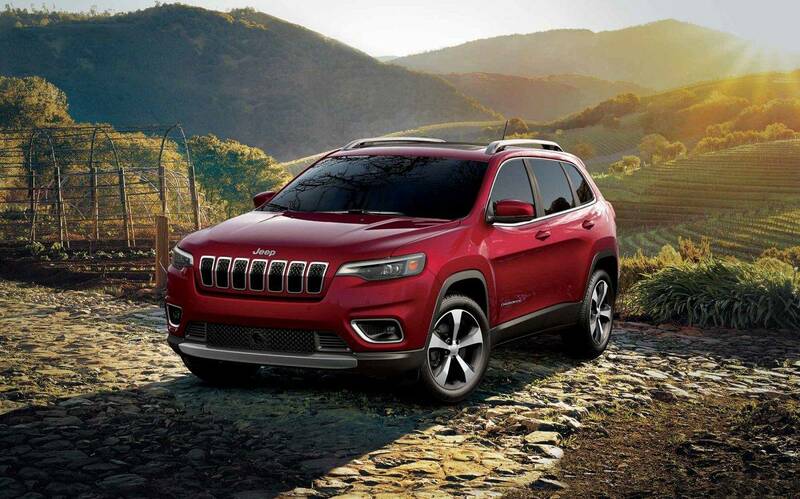 We provide you with two convenient ways to apply for your new car loan, and these are to apply in person when you visit our dealership or to apply online at the website for our Boulder Jeep location. When we receive your completed application, we will actively search for loan programs that are a good match for you. Remember that we have affiliations with many lenders and auto financing companies, and through these relationships, we are able to set up great loan terms for many of our auto buying customers. You can see that we take every reasonable step possible to help each of our customers get into the right vehicle for their needs and to create affordable monthly loan payments that they can manage comfortably. You may feel incredible pride of ownership as you cruise around town and beyond in your new vehicle, and it makes sense that you would want to keep it as well-maintained as possible for your ongoing use and enjoyment. 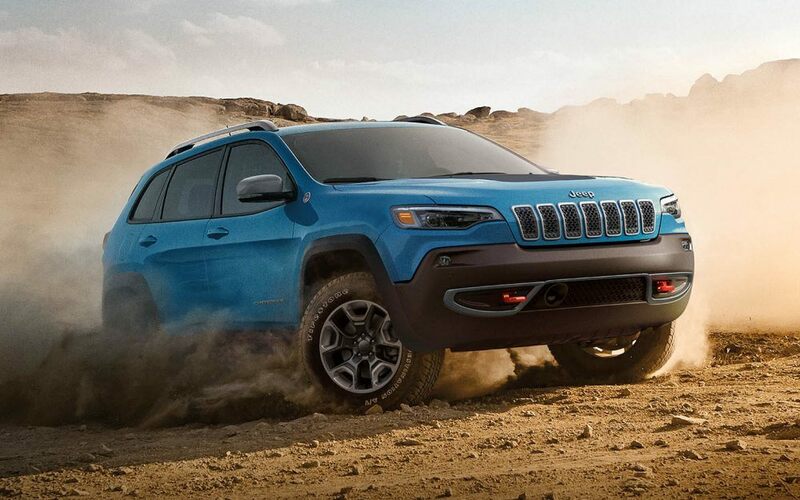 Through our conveniently located dealership, you can receive assistance from our Boulder Jeep auto service team. Our entire service department is dedicated to providing you with efficient, quality service. We take numerous steps to accomplish this goal, such as by offering you convenient and extended service hours throughout the week and staffing our department with certified technicians who each have a focus on professionalism. All services are also completed using OEM parts when replacement parts are needed. Keep in mind that this is a full-service automotive department capable of providing both maintenance and repair work as needed. From a quick oil and filter service to a major engine repair project, we have the skills, equipment and parts necessary to get the job done to your satisfaction and without delay. 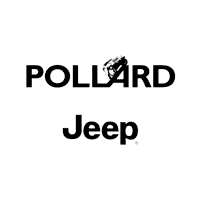 At Pollard Jeep, we want to be your trusted, ongoing partner that you turn to for all of your automotive needs over the years. From the friendly assistance that you will receive through our sales and financing departments to the quality work that you can expect from our automotive service center, we take every step possible to ensure your satisfaction. Our team is available to assist you any time you stop by during our business hours, which makes it convenient for you to receive assistance from us. We are also available to set up an appointment with you so that you have dedicated assistance as soon as you arrive. To request an appointment with any of our departments, call us directly or request your appointment online.